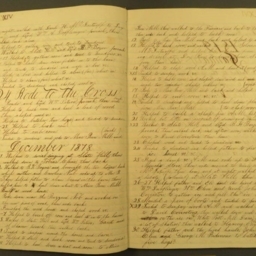 Cover and a page from Samuel Coverstone's journal. 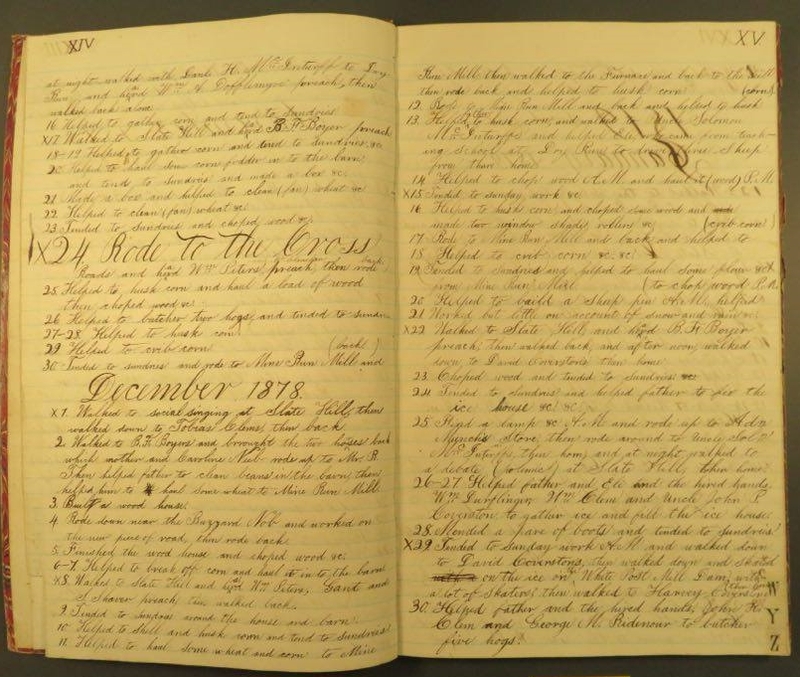 Coverstone lived in Fort Valley Virginia. 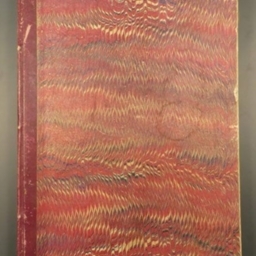 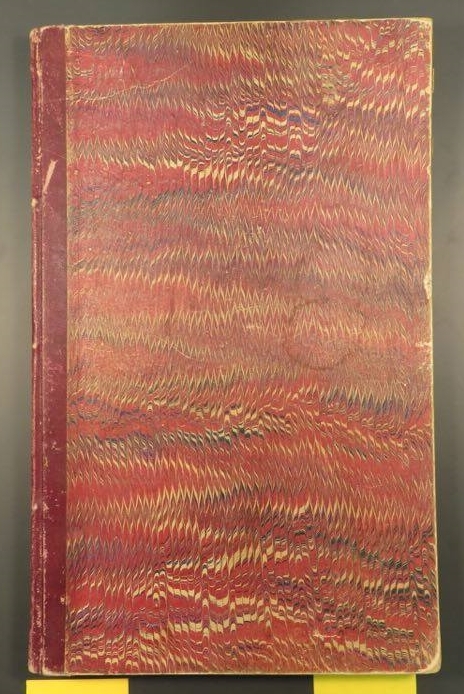 Covertsone, Samuel, “Samuel Coverstone Journal,” Shenandoah County Library Archives, accessed April 25, 2019, http://archives.countylib.org/items/show/5903.